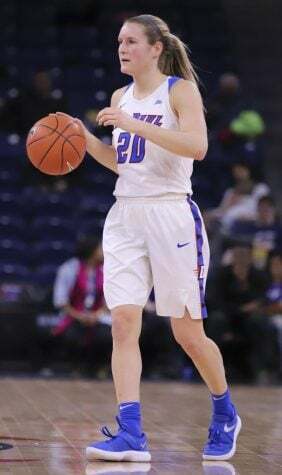 DePaul guards Rebekah Dahlman and Jolene Daninger will be sidelined indefinitely as both players continue to recover from early season injuries. 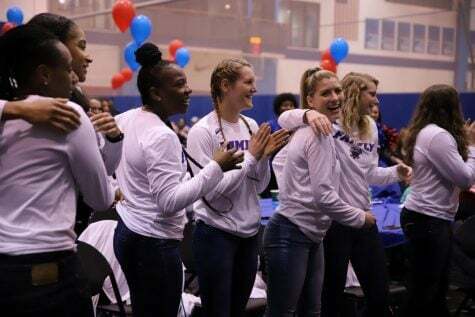 Dahlman, a fifth-year transfer and graduate student from Vanderbilt, sustained a broken left hand in the Blue Demons season opening loss against Northern Colorado. 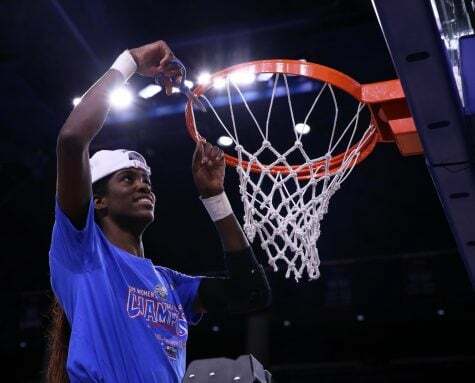 Dahlman had surgery to repair her hand five days later. 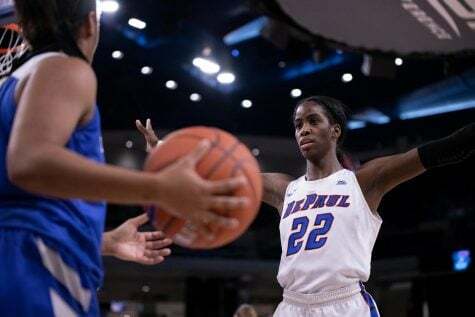 In her debut, the fifth-year transfer played 17 minutes prior to the injury finishing with four points, two rebounds and two assists. 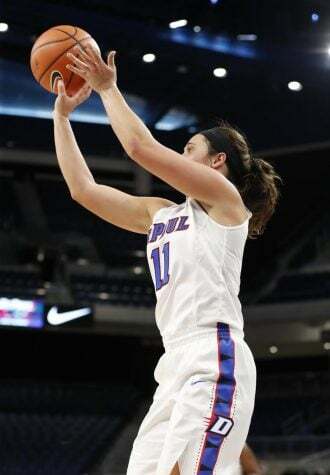 As a freshman at Vanderbilt, Dahlman also missed 22 games with a blood that required multiple medical procedures but bounced back her redshirt freshman season to be named to the SEC All-Freshman Team. Dahlman also missed time in her final season with the Commodores last year while recovering from a sprained ankle, hamstring injury and concussion. 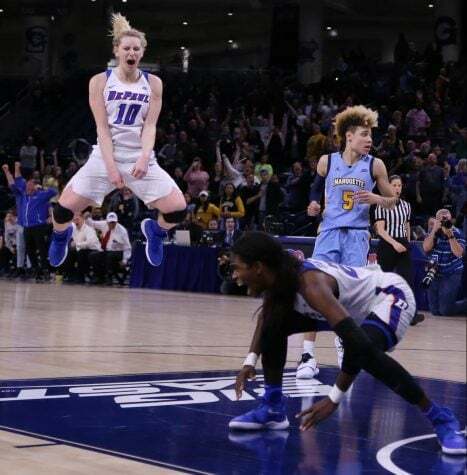 Daninger is a talented freshman from Minnesota who averaged 19.4 points, six rebounds and four assists while being named as a finalist for the Miss Minnesota Basketball award. 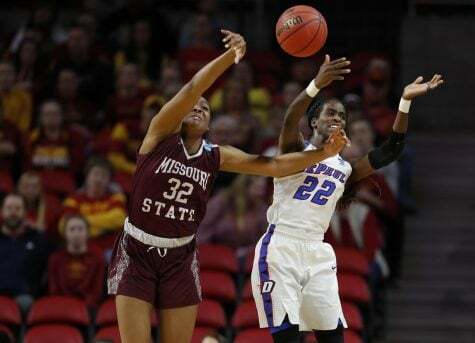 The freshman guard is battling a systemic disorder and her timetable for a return is also unknown. 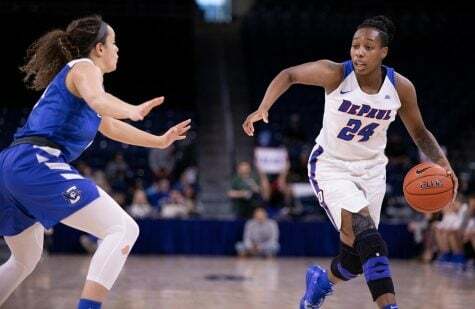 In their absence, Ashton Millender, Amarah Coleman and Kelly Campbell have played well combining for 38.6 points per game. 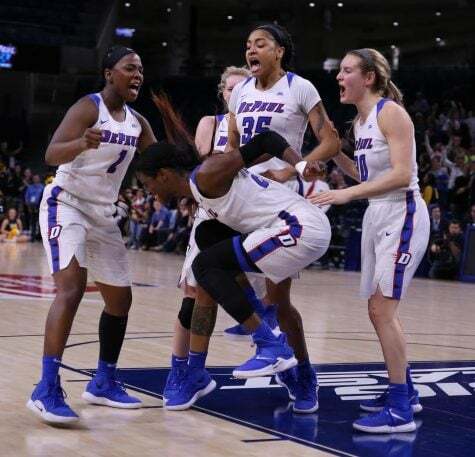 DePaul head coach Doug Bruno has used a lot of different lineup combinations, however, with nine players, aside from Dahlman, averaging more than 10 minutes per game. 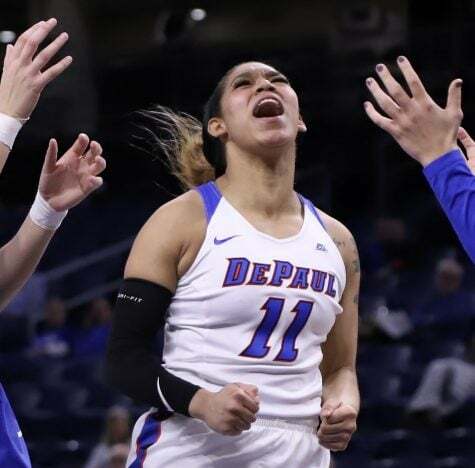 After a big road win against Northwestern on Wednesday, DePaul has a big showdown on Sunday at No. 2 Notre Dame that will tip off at noon Central Time. The game will be shown on ACC Network Extra.